“Nobody does what you do,” John told Freedom Alliance. 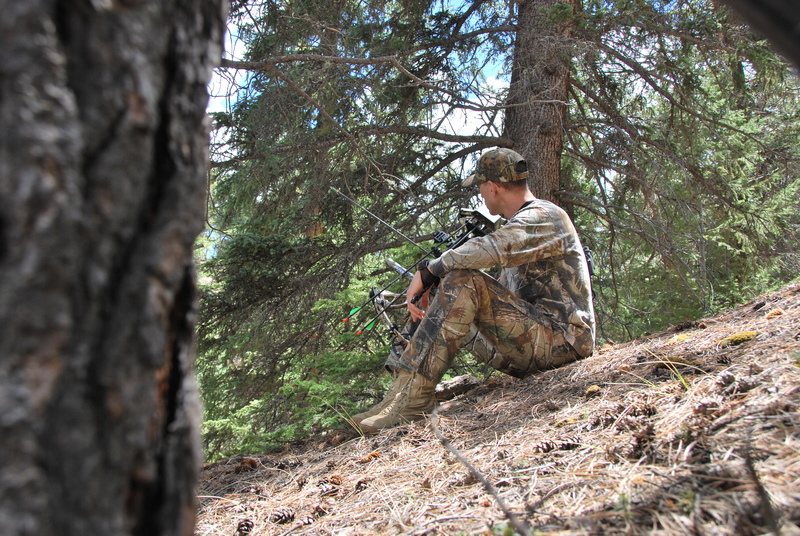 He’d just spent the day hunting turkeys with guide Ryan in the Colorado mountains. He was the first of two Fort Carson soldiers to be treated to an outdoor excursion. John is in constant pain for several reasons. First, during his airborne training, his parachute failed, which resulted in a collapsed lung. But that was only the beginning. During multiple deployments to Afghanistan, he experienced several traumas, one being a rocket that landed on him. This caused a traumatic brain injury (TBI). Upon his return stateside, after which he received an MRI, a brain tumor was discovered. When doctors removed the mass, too much fluid was drained and he almost didn’t survive. Currently, he suffers daily migraines and pain in both knees. Despite the discomfort, John lives to be outdoors. “I just want to get out in the mountains,” John said. In addition to physical injuries, he suffers night terrors about the war. Yet he claims that being out on a hunt is more healing than a hospital can offer. “You can really help a lot of people with this program,” he said. “It’s just nice to get to talk with someone who understands our problems.” And that is exactly what Freedom Alliance strives to do: provide personal, helpful, caring, and fun activities/support for our heroes. Our next guest was Staff Sergeant Rahman, who met up with Ryan and another guide, Peter, to escape into the Colorado National Forest. These guys spent a peaceful night by a campfire in the mountain wilds. The intention was to hunt turkeys, but the birds never showed (although a moose was sighted). Not to be disappointed, the men set up to fish for river trout. After only a couple of hours, they had caught more than 12 fish, which were prepared for a fresh lunch. “I’m really enjoying my time with Freedom Alliance,” said Rahman, an auto mechanic who has deployed several times. He was in the Warrior Transition Battalion (WTB) at Fort Carson as a cadre when he realized that he suffered from post-traumatic stress disorder (PTSD) and entered the WTB to recover. Hamburgers and hot dogs grilled over the fire concluded the evening. The next morning, the hunt for turkeys continued while the fellows practiced their bow shooting. On the ride home, Rahman told us how much the trip helped with his PTSD. He looks forward to next month’s coyote hunt.